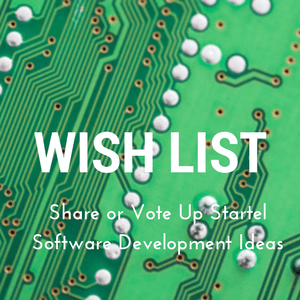 Startel National Users Group helps members using Startel software get the most out of their call centers. Our members include telephone answering services, call centers, and health systems. We work closely with our vendor Startel to help our members improve call center efficiency and profitability. 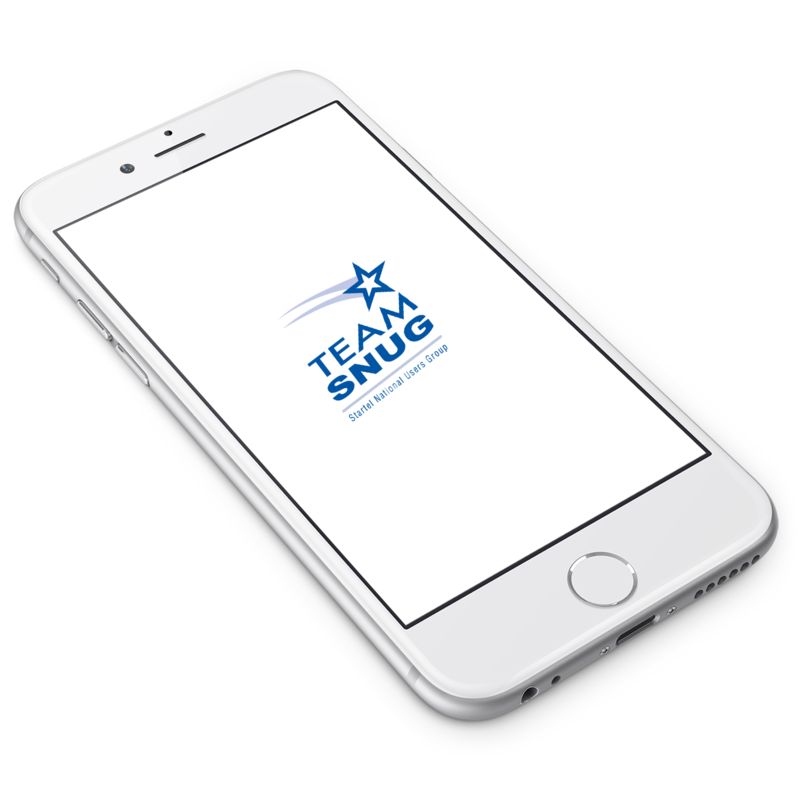 Whether you are first-time or long-time user, TeamSNUG will help you solve your biggest challenges. Take advantage of the wealth of knowledge that comes with membership and take your call center to the next level. 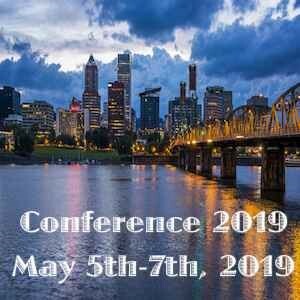 Don’t Miss Out – Register Now! Learn how to put your Startel system to work for you. Increase your profits. Reduce your costs. Delight your customers.